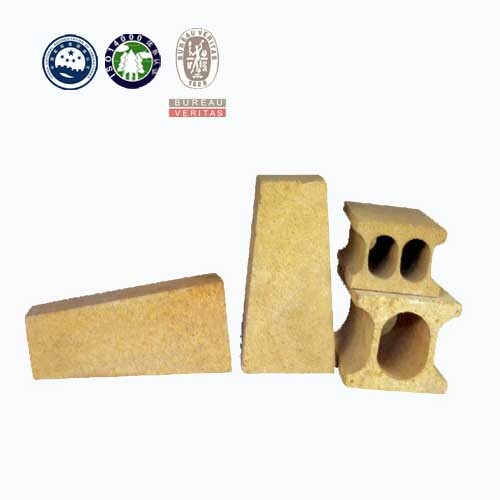 This series of products are sintered mainly with supper-fine bauxite chamotte, and proper additive by a method of EPS ignition loss, Their main advantages include high intensity, low thermal conductivity, excellent thermal stability, very small reheat linear change, outstands erosion and corrosion resistance etc. 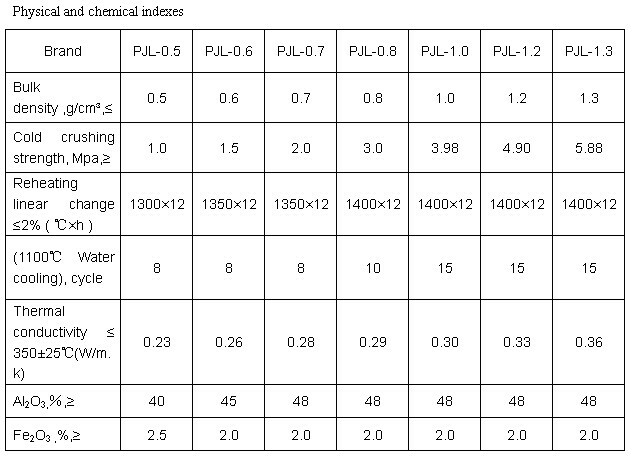 They are an ideal kind of energy-conserning products which can be widely used as lining or insulating layers of various industrial furnaces and kilns in metallurgical industry, machine building industry, ceramic industry, chemical industry, etc. Recommended service temperature: Less than 1400C. 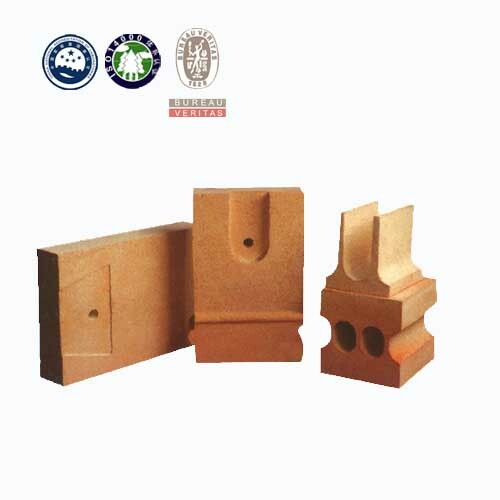 Clients can avail from us a wide variety of Fire Bricks, which is widely demanded for their high strength. 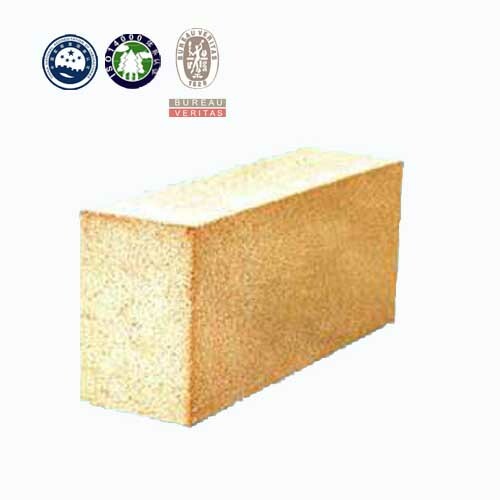 The offered bricks are manufactured using high-grade material and advanced techniques, thus complying with the international industry standards. Our array of bricks is extensively used as lining in fireplaces, fireboxes, furnaces and kilns.